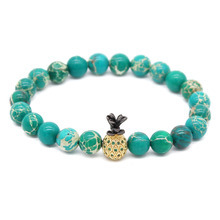 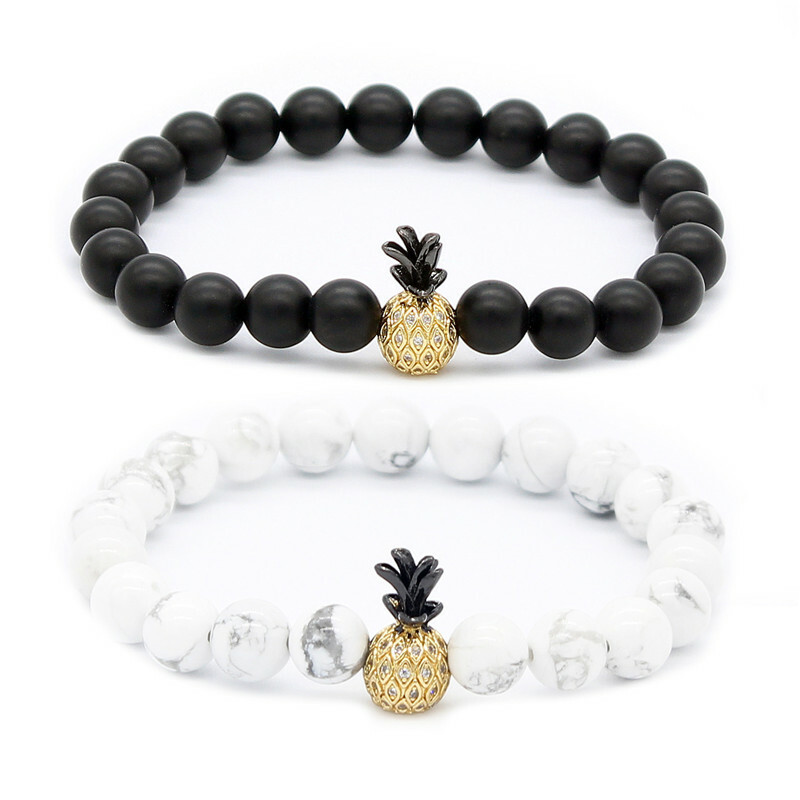 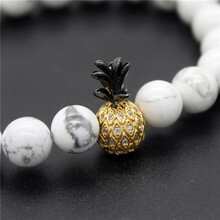 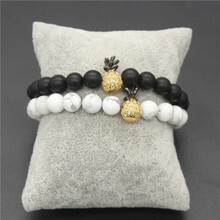 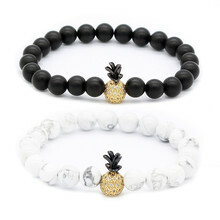 We created the Pineapple ‘Distance Bracelets’ for people who love pineapples. 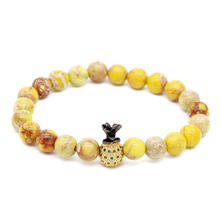 Pineapples symbolize warmth, welcome, friendship, and hospitality. 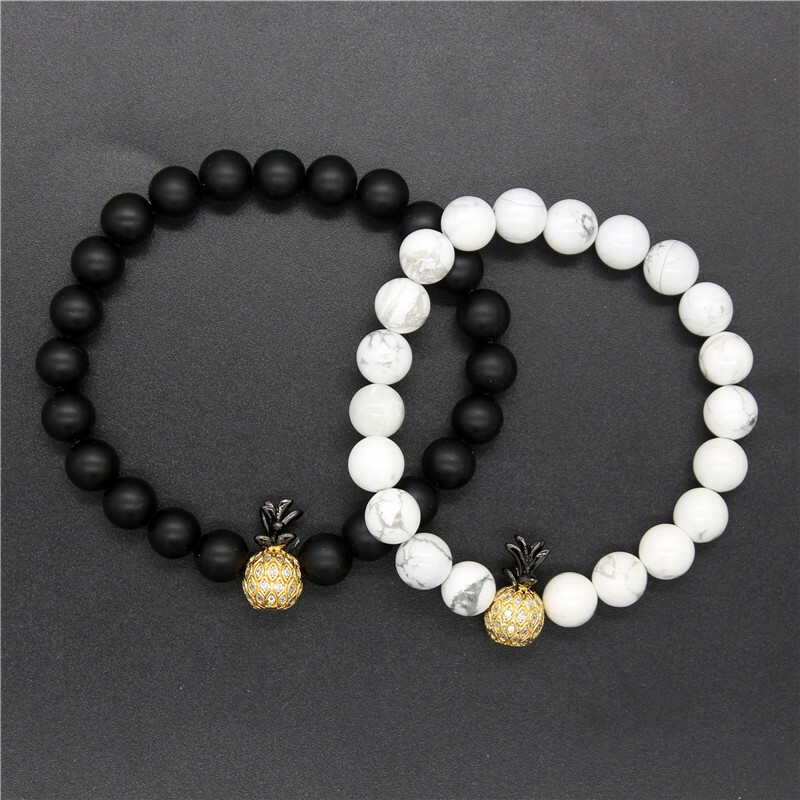 Wear these pineapple bracelets with someone signifying A SWEET friendship, family bond, or relationship that is here to stay!